Flat 6,000 off.Flat 6,000 off. 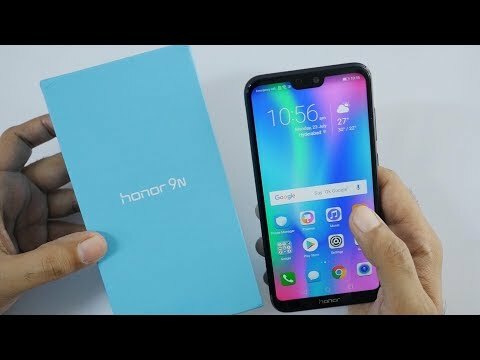 If you own Honor 9N 64GB, please do leave your feedback too. Lowest price of Honor 9N 64GB price in India starts at Rs. 9,999 Honor 9N 64GB is available on Flipkart at Rs. 9,999 and on Amazon at Rs. 11,590. Prices updated on 21st April 2019.